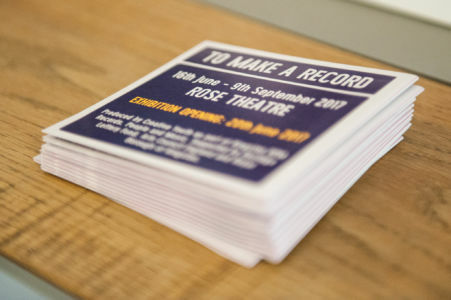 Kingston RPM’s flagship public exhibition, To Make A Record, was on display in the Rose Theatre, Kingston, from July to September 2017. 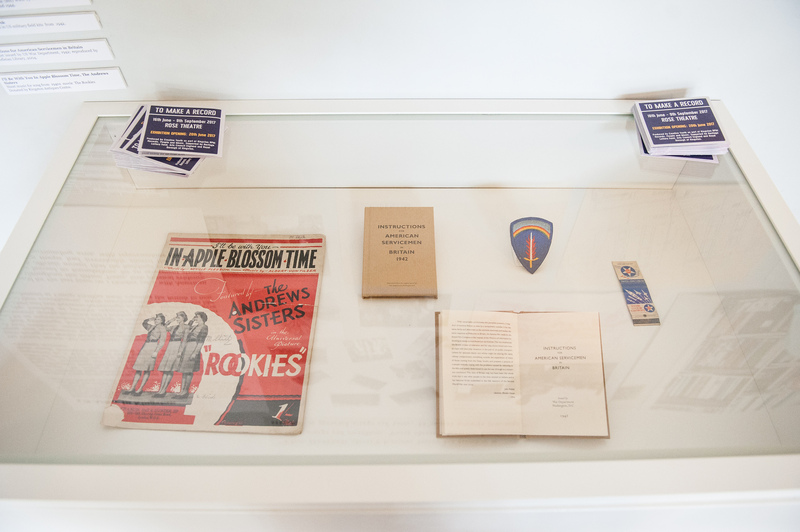 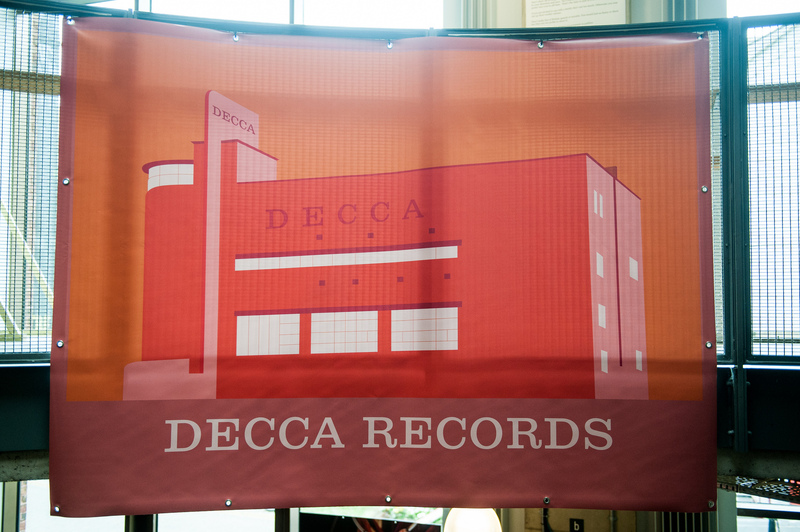 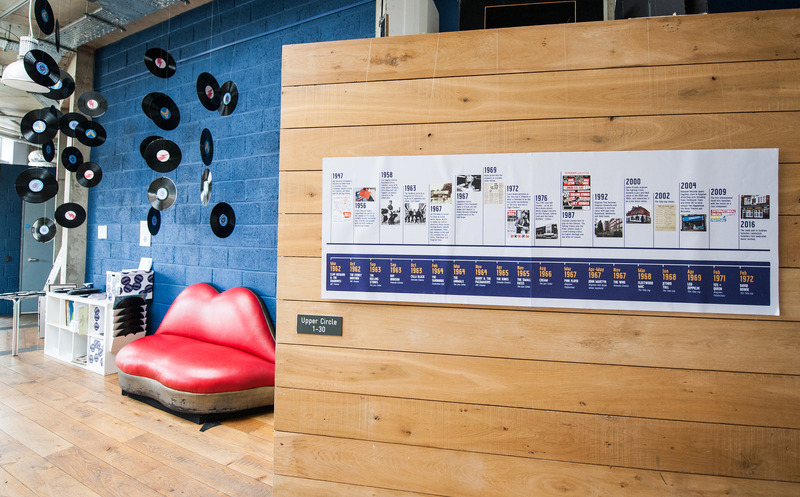 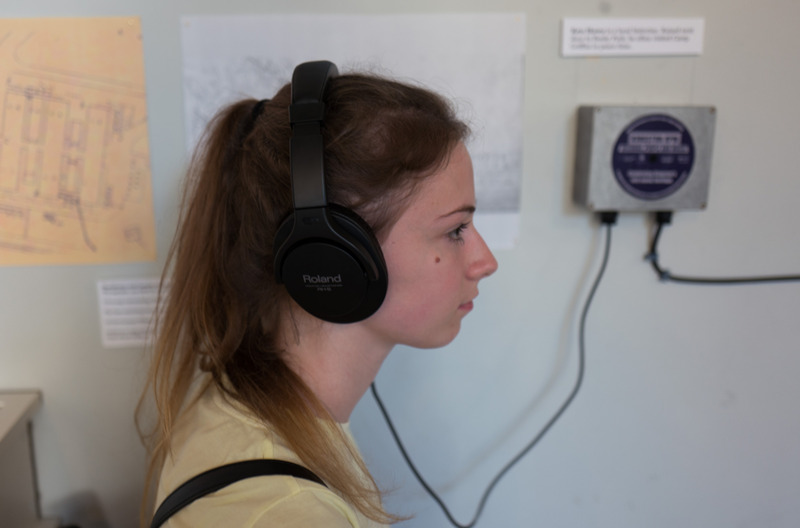 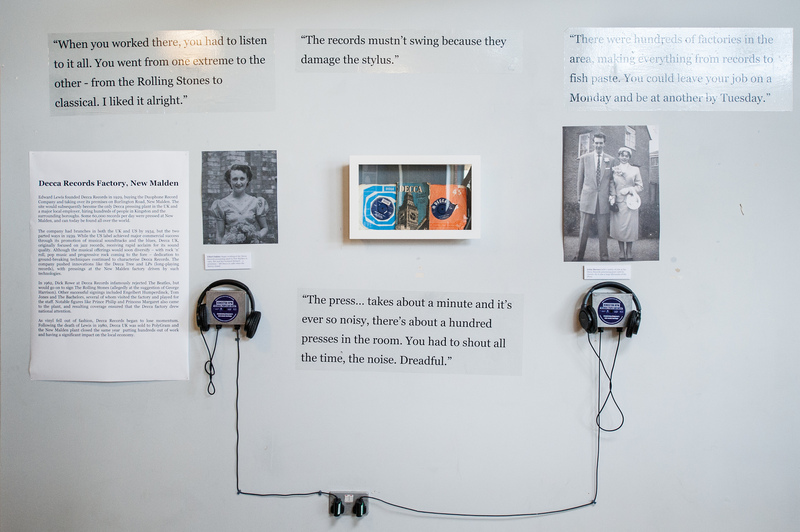 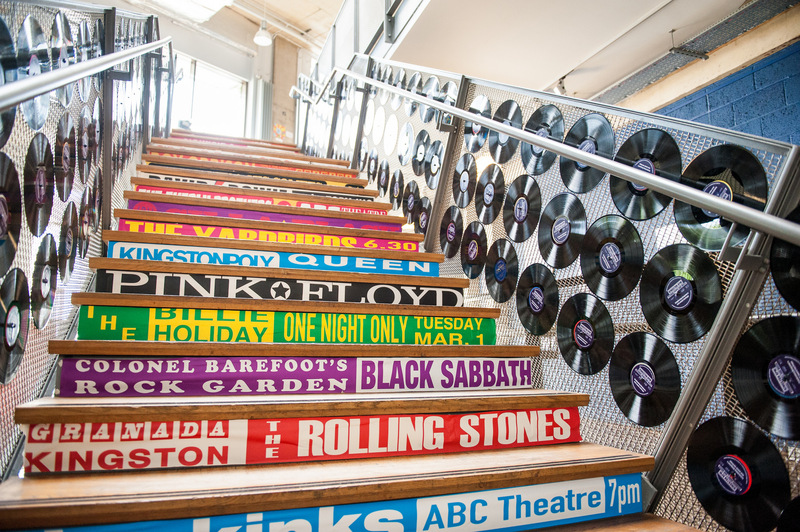 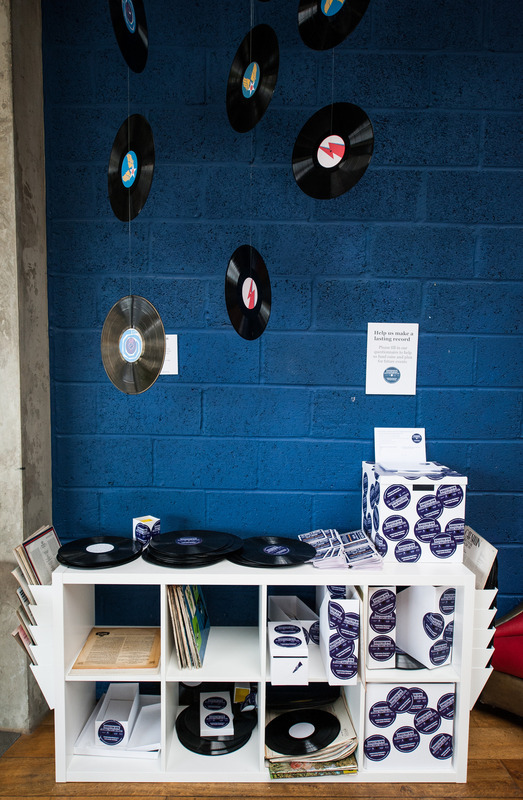 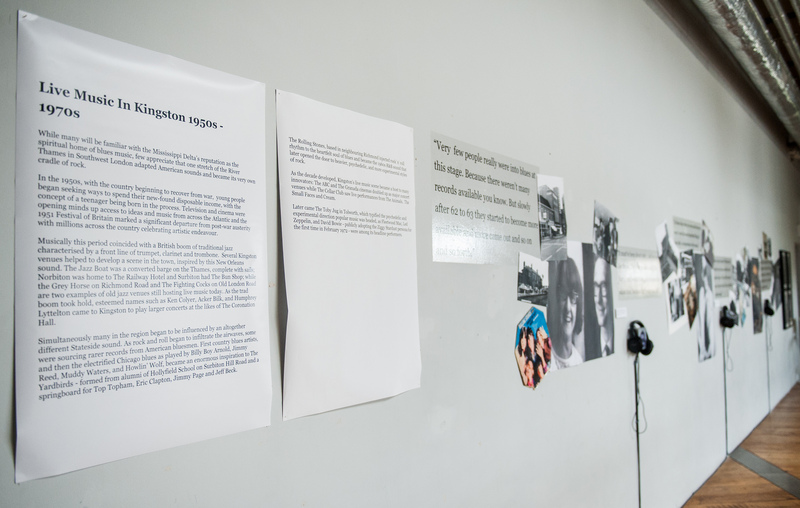 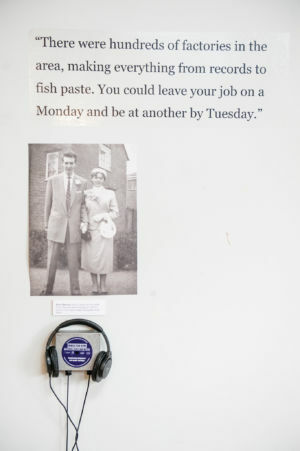 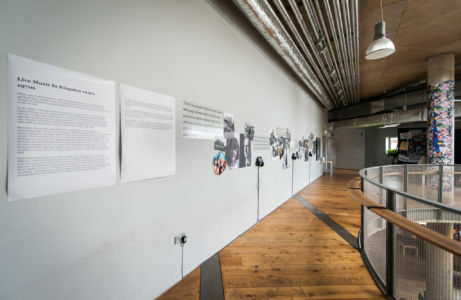 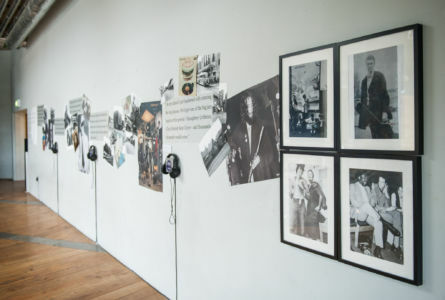 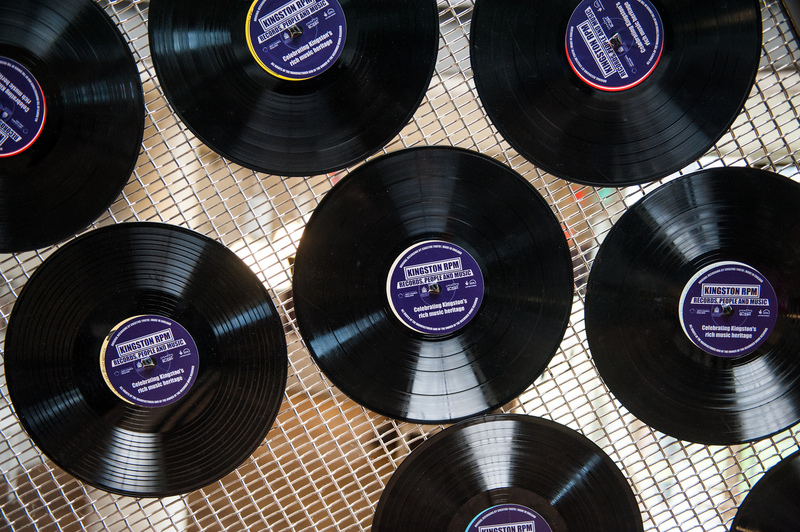 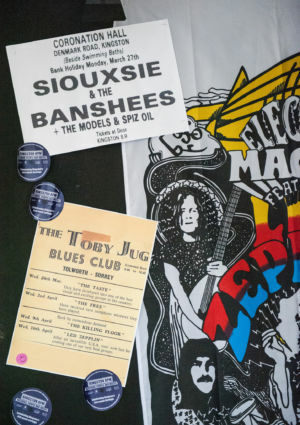 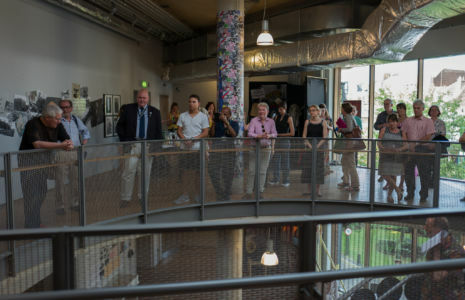 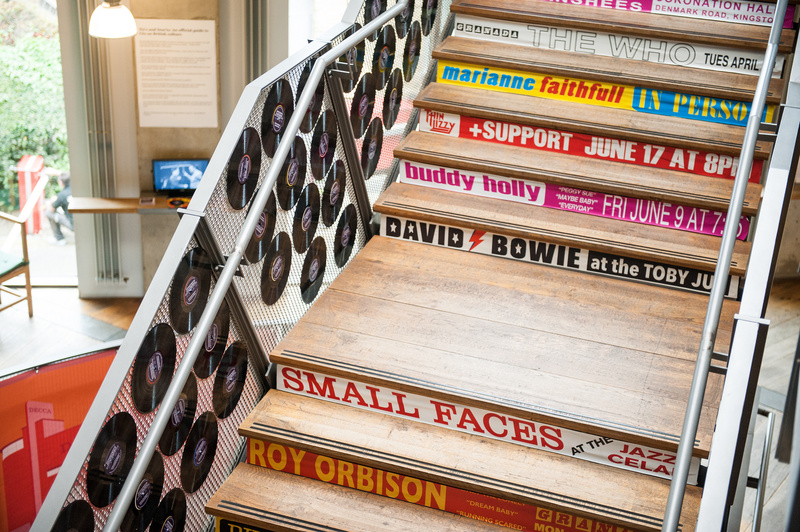 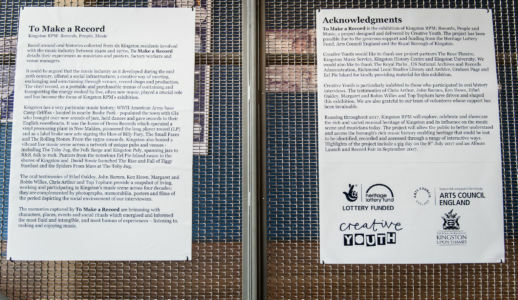 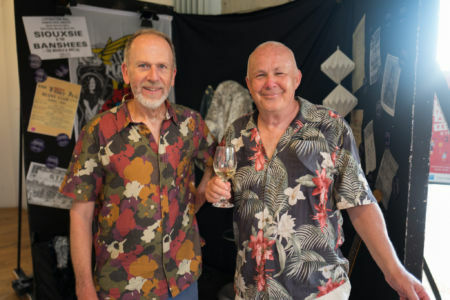 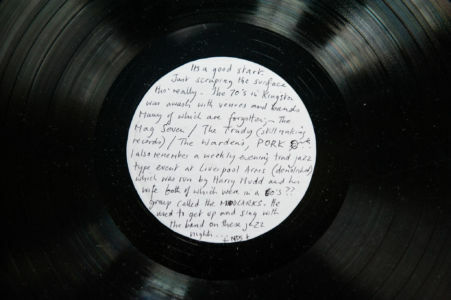 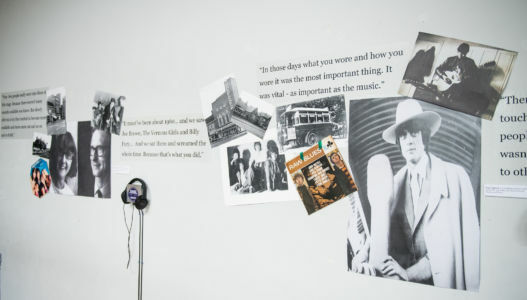 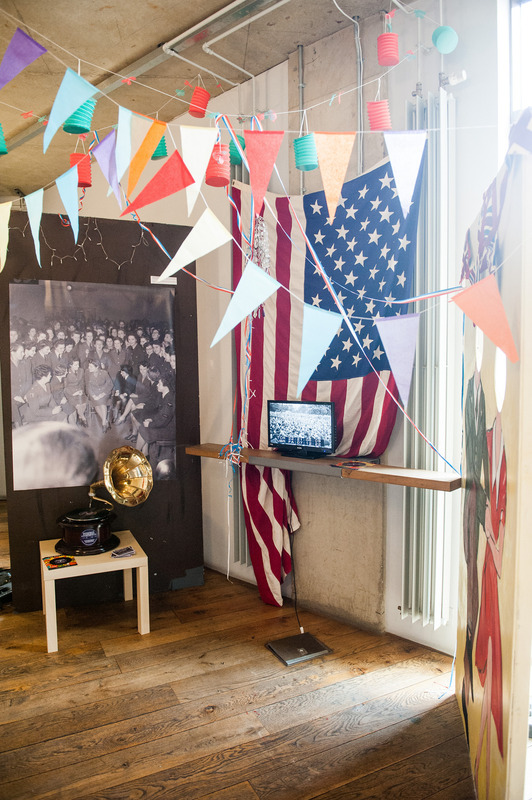 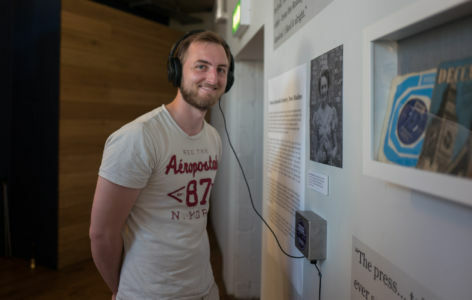 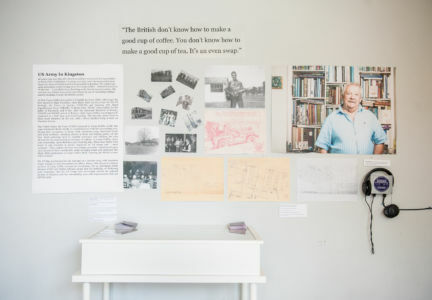 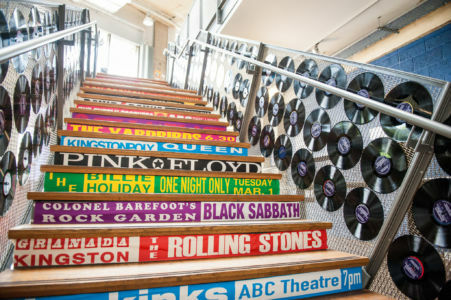 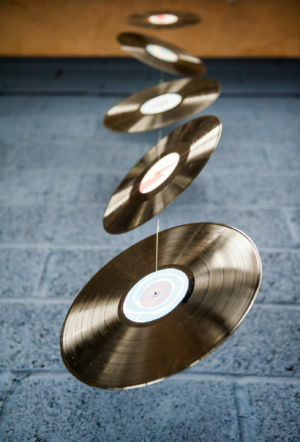 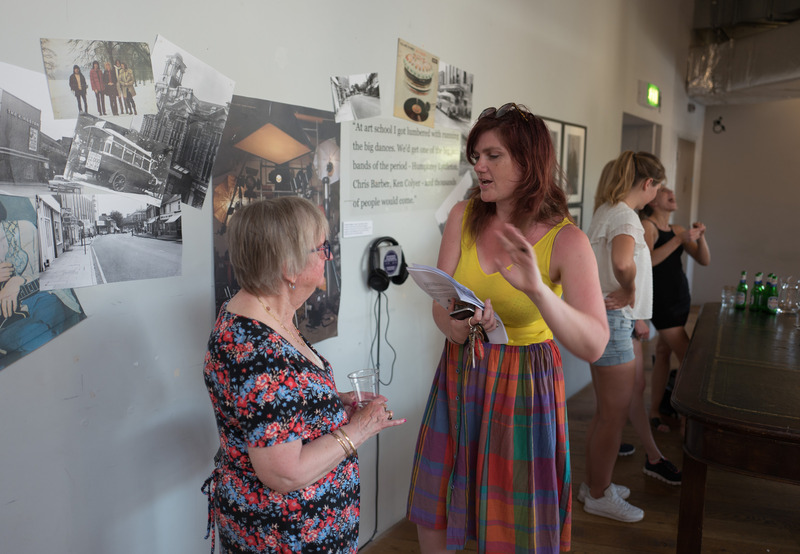 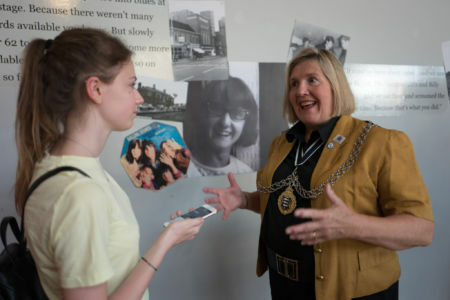 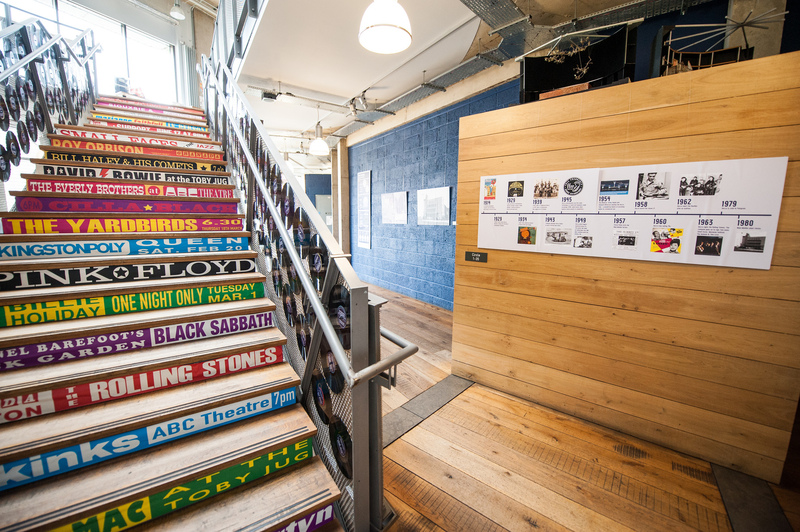 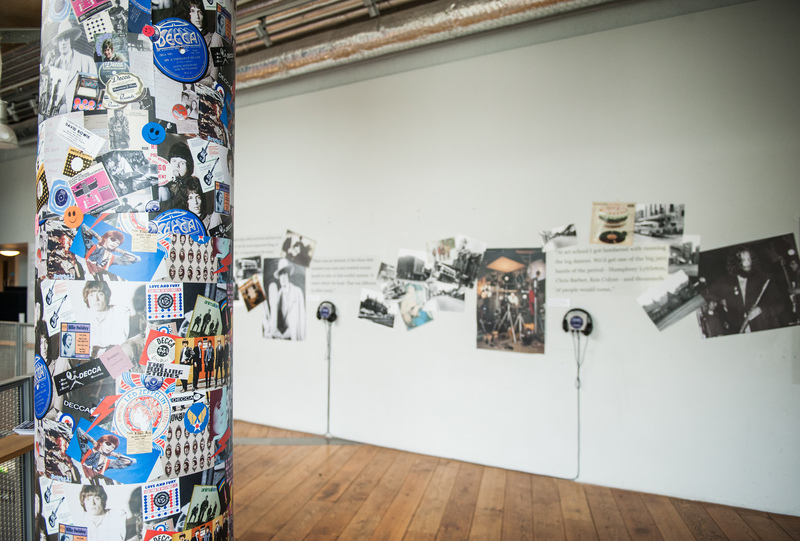 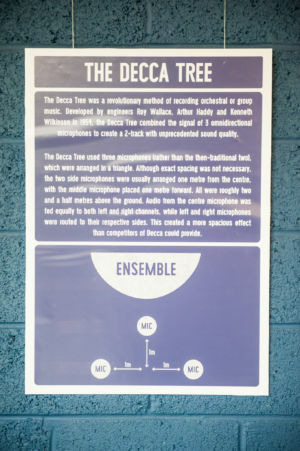 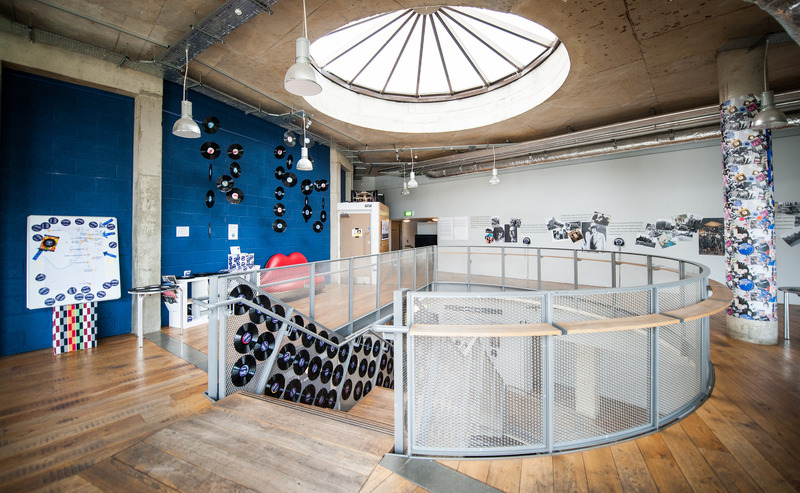 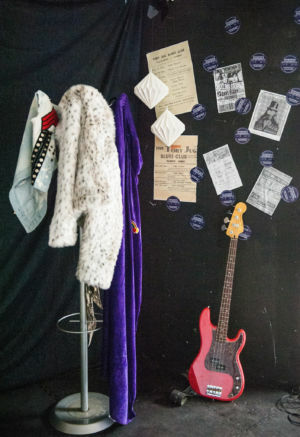 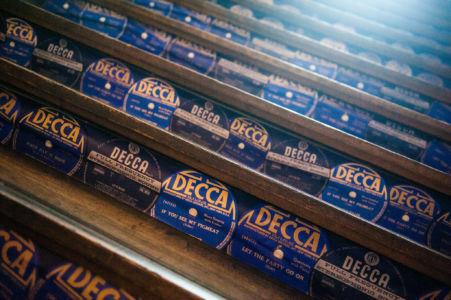 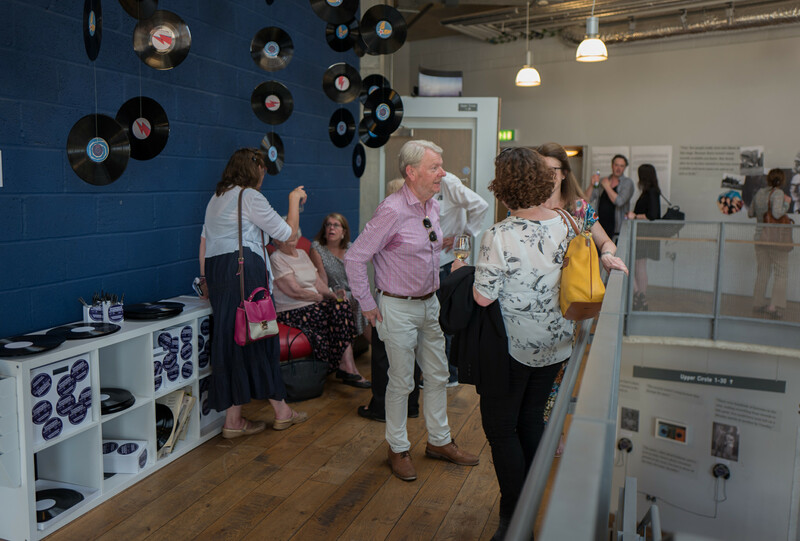 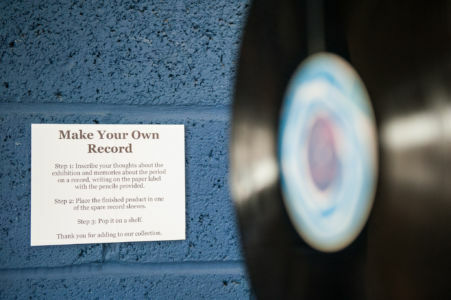 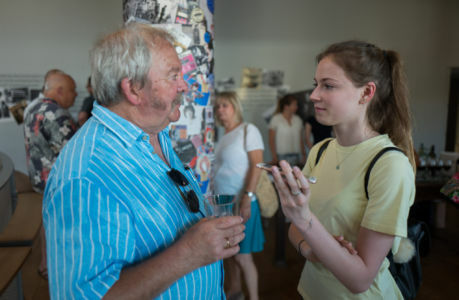 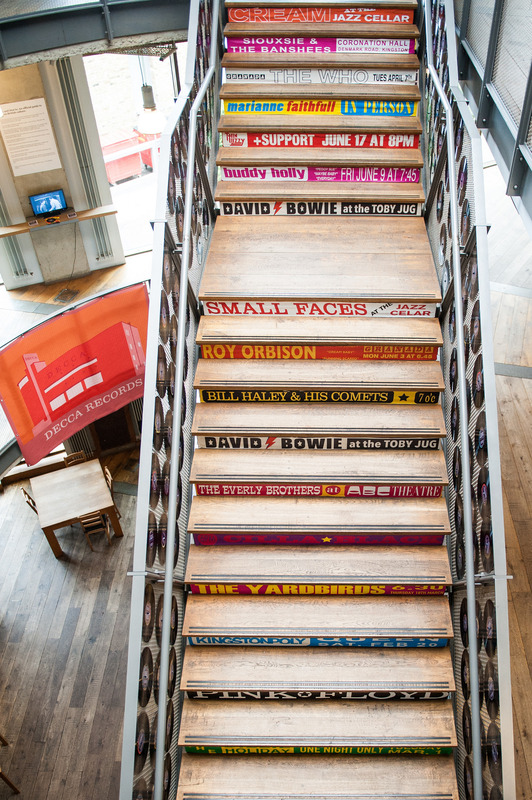 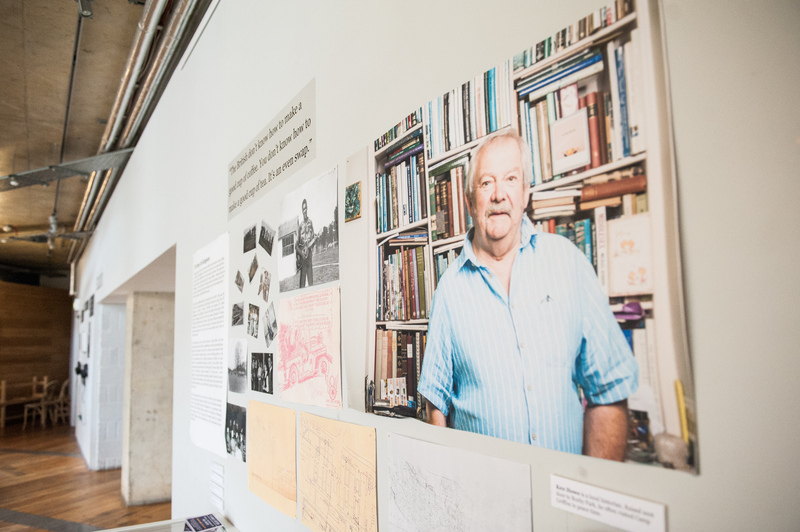 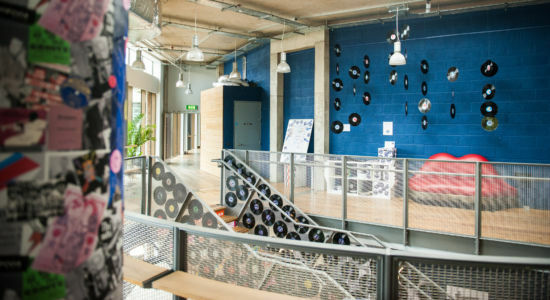 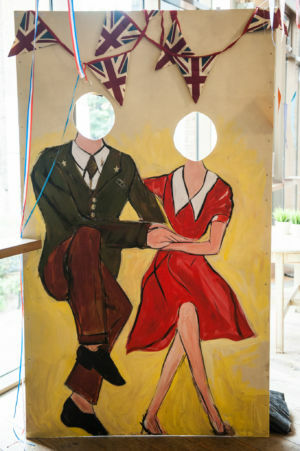 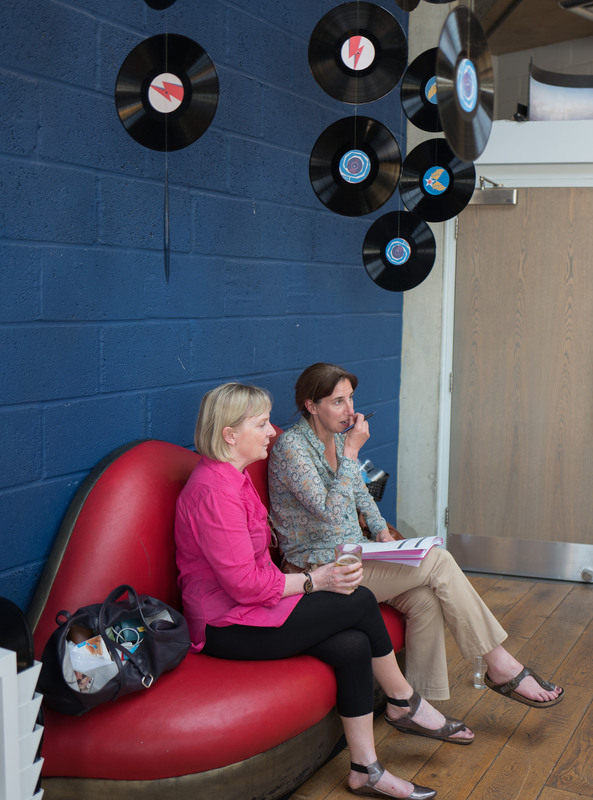 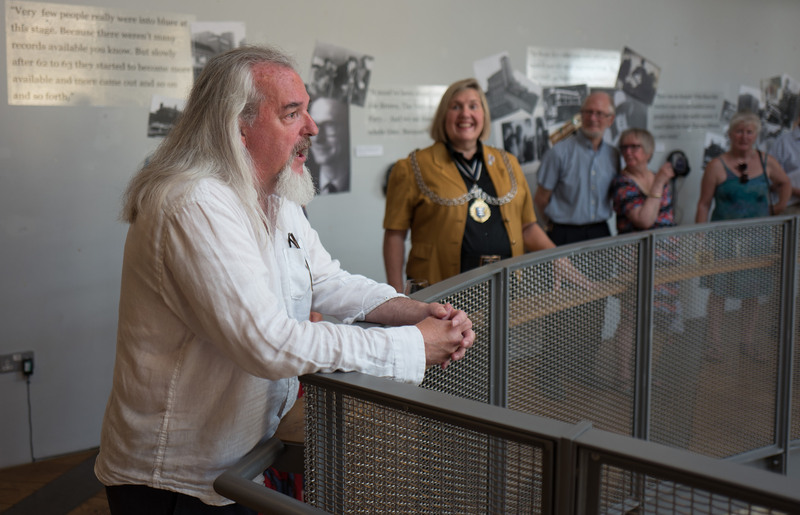 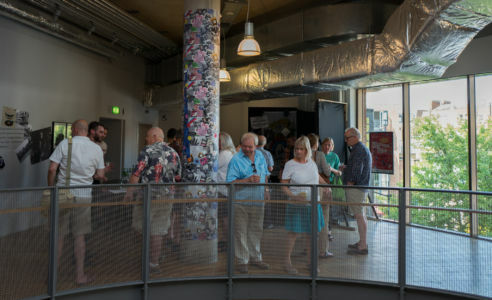 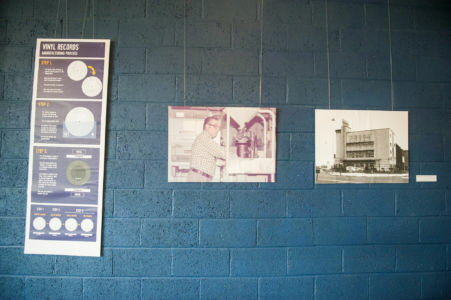 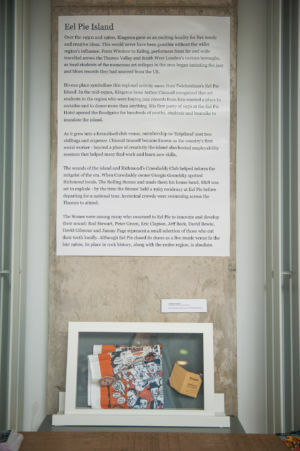 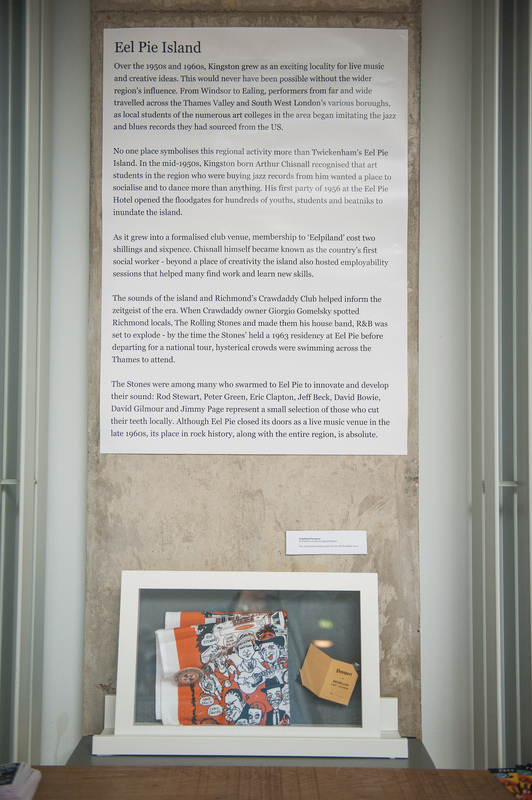 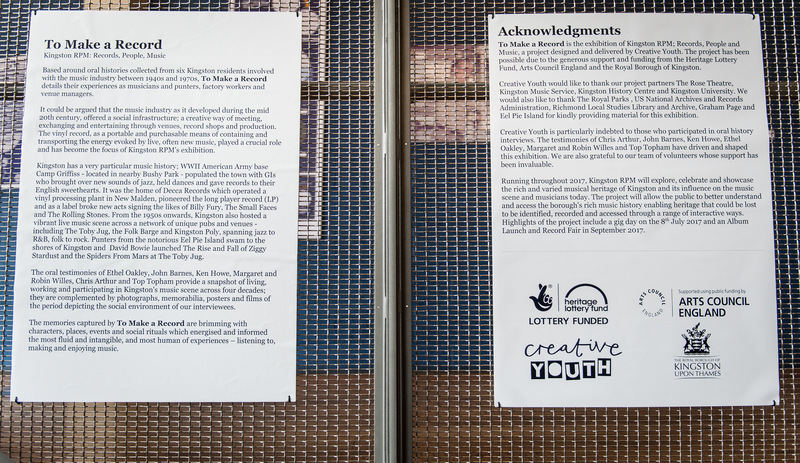 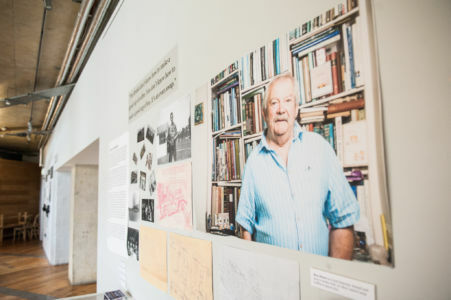 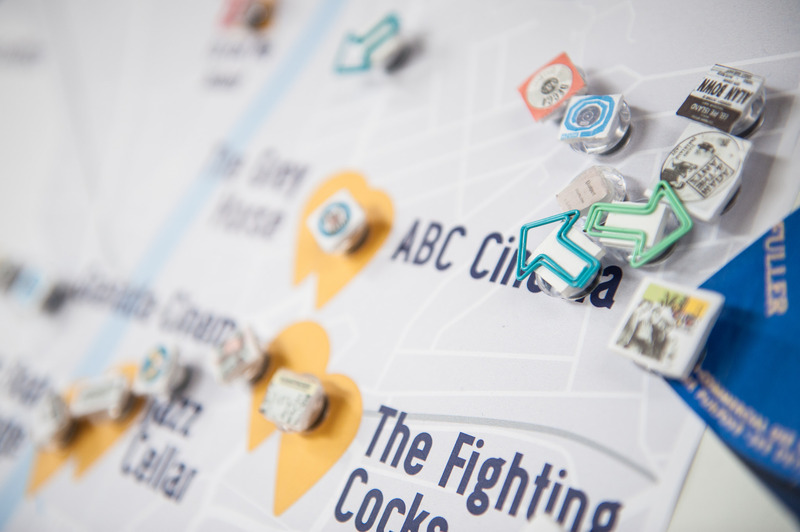 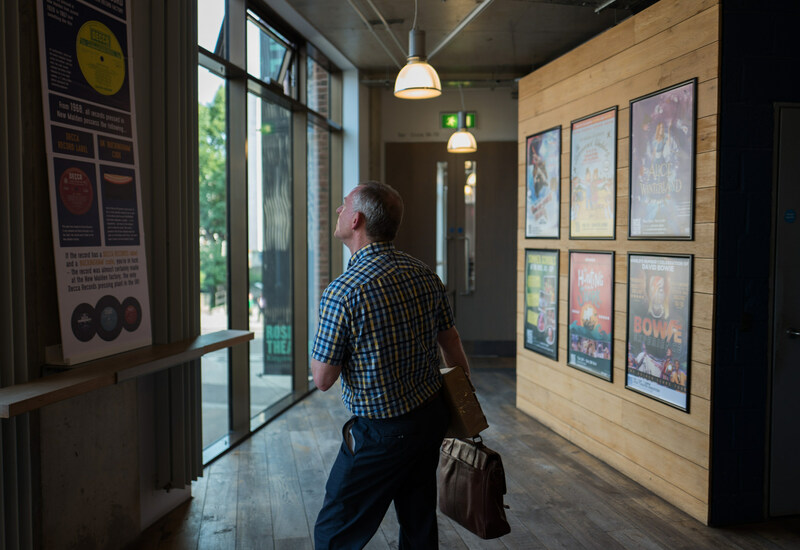 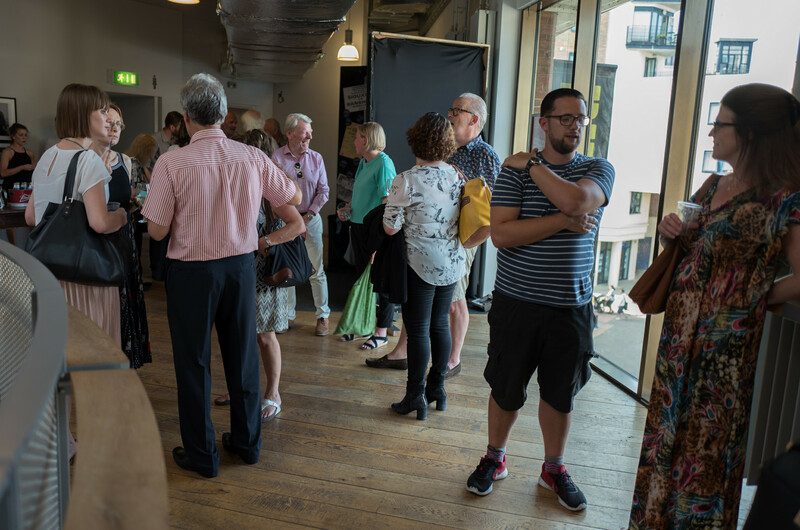 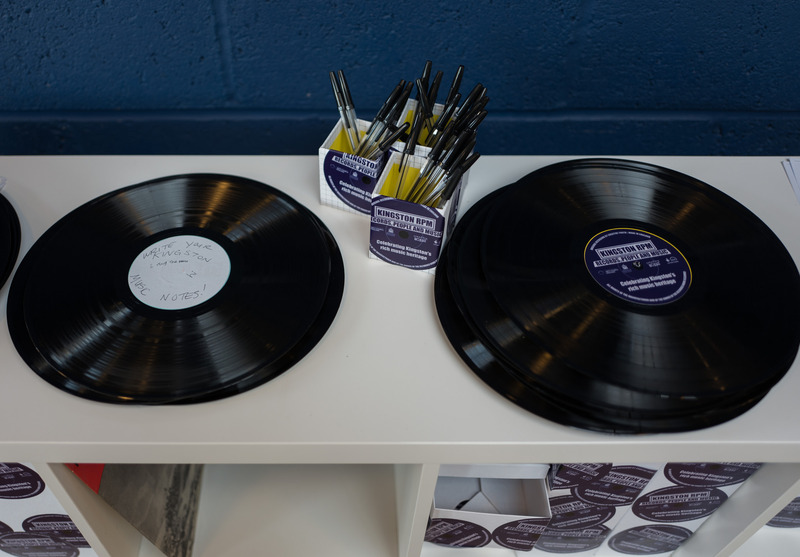 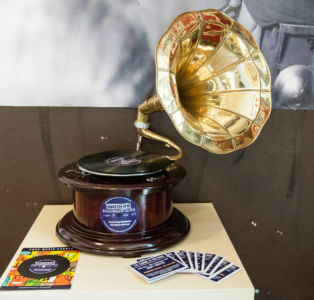 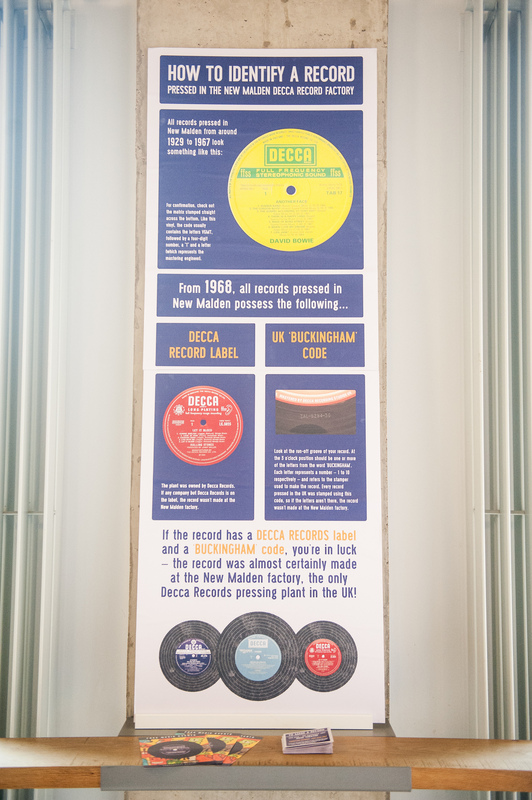 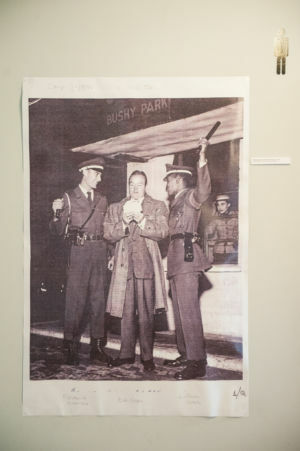 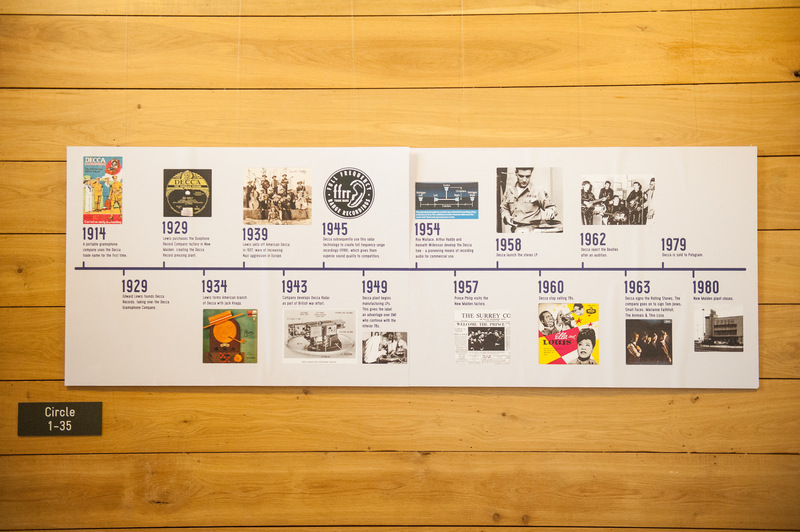 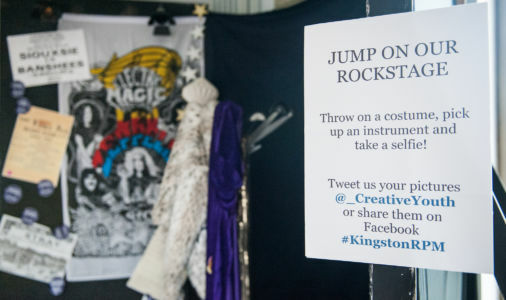 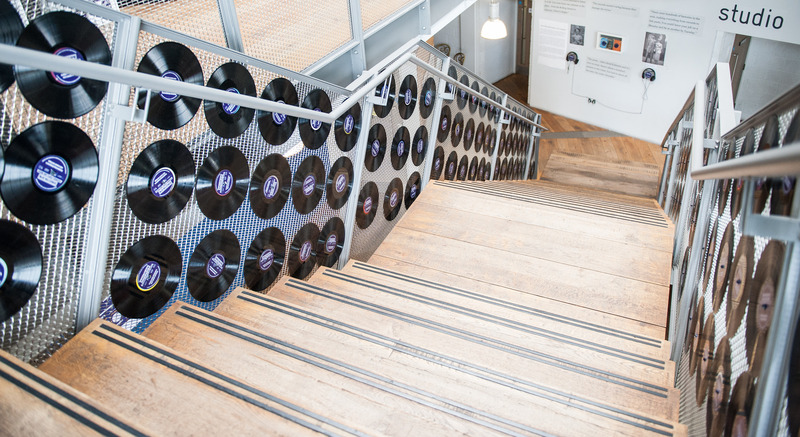 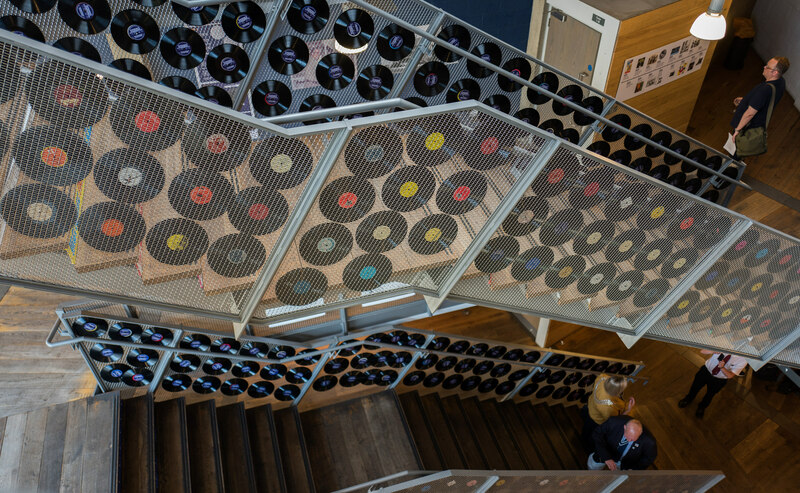 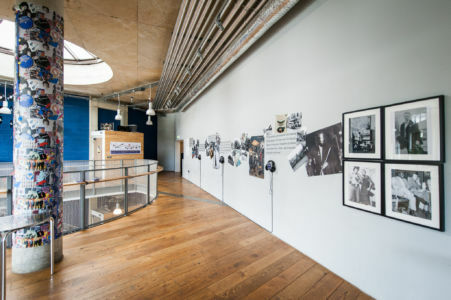 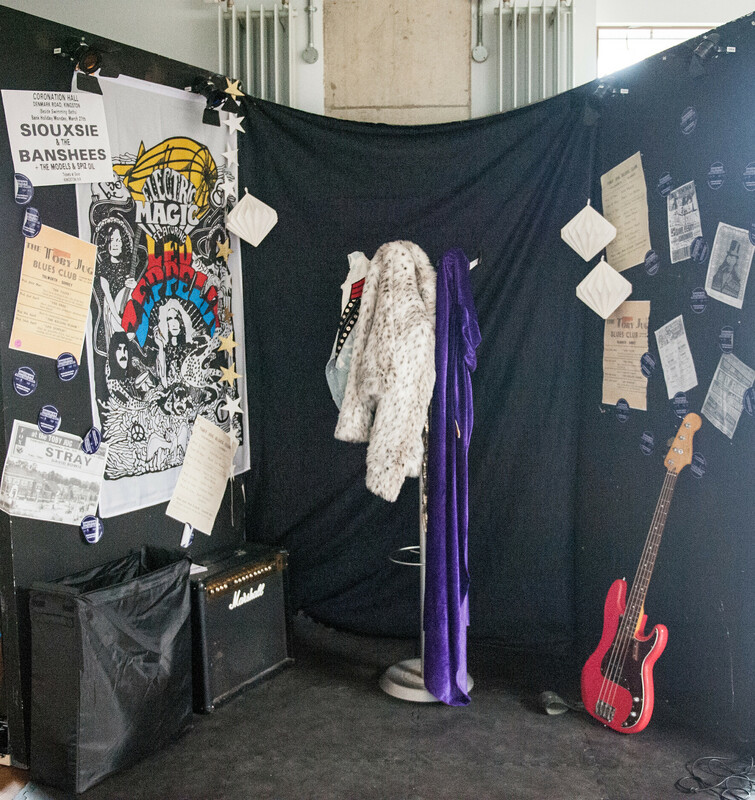 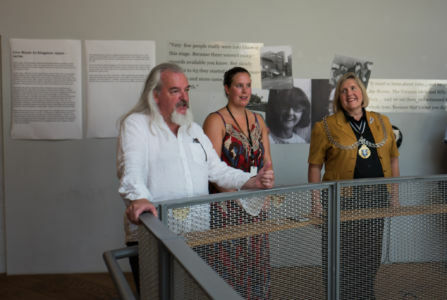 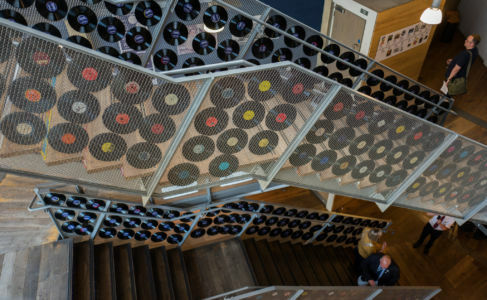 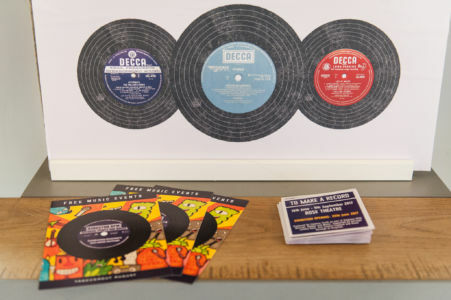 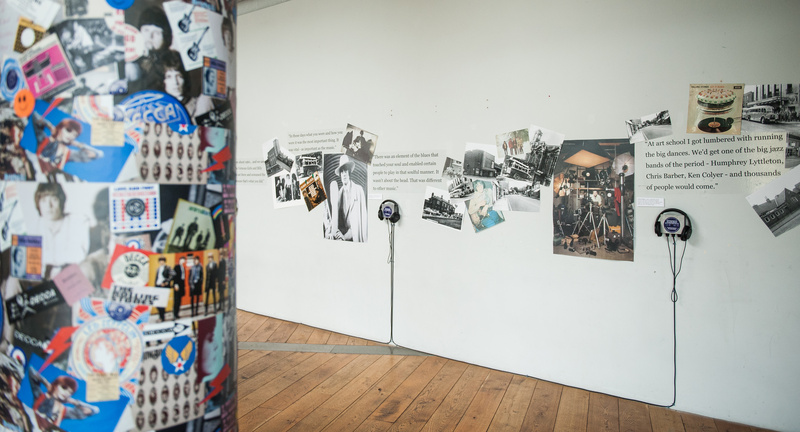 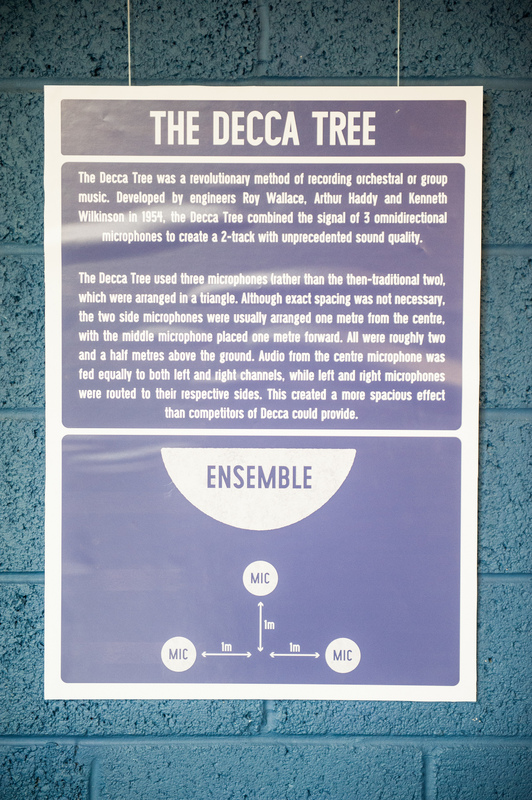 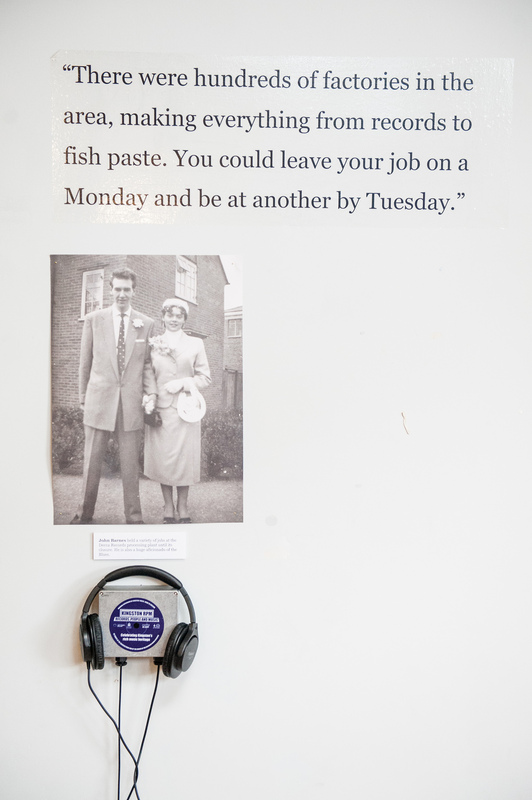 Based around the initial phase of Kingston RPM’s research activity, the exhibition was largely centred around oral histories collected from six Kingston residents connected to the music industry from the 1940s through to the 1970s. In these wide ranging interviews, locals discussed their experiences as musicians, gig goers, factory workers, venue managers, and visitors to the US army base at Bushy Park. 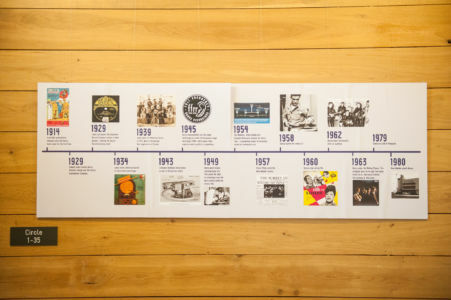 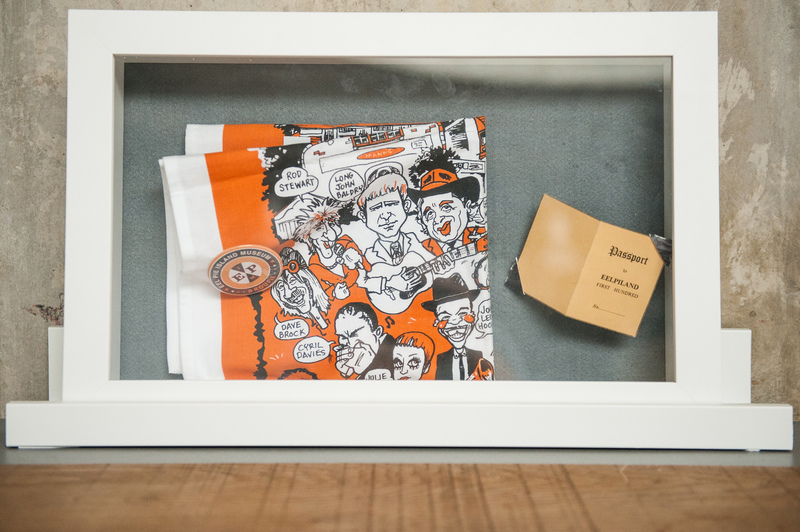 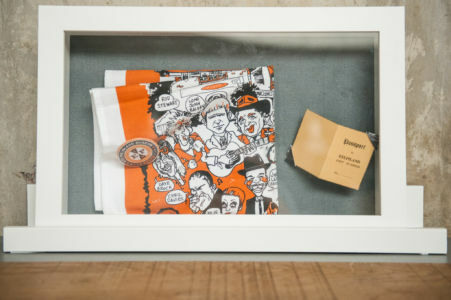 They provided a snapshot of living, working and participating in Kingston's music scene across four decades, complemented by photographs, memorabilia, posters and films of the period depicting the social environment of the interviewees.